It's your Princess or Knight's Birthday! 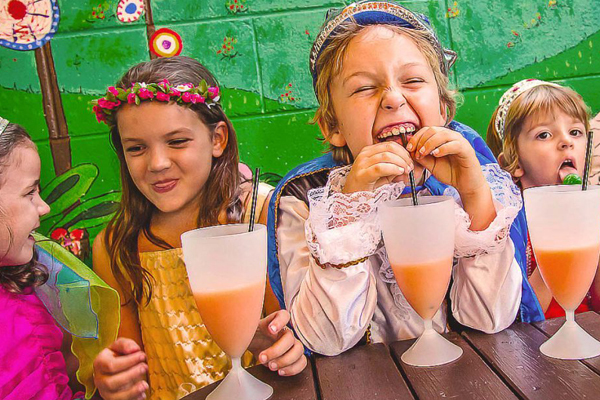 Come and celebrate at our Castle from $19.50 per child. 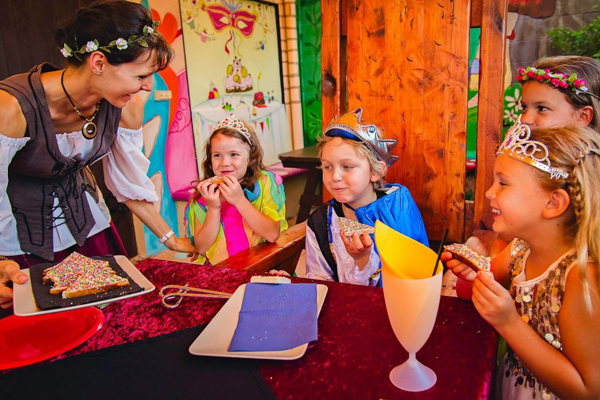 The Sunshine Castle provides a magical experience for children of all age groups as one of the coasts top kids party venues. We always remain flexible and you can add a variety of extras, like choosing one of our Castle Entertainers to taylor your package and make your birthday party fabulous! Choose from our options below and request more information by clicking the button ‘Get our Children’s Birthday Pack’.